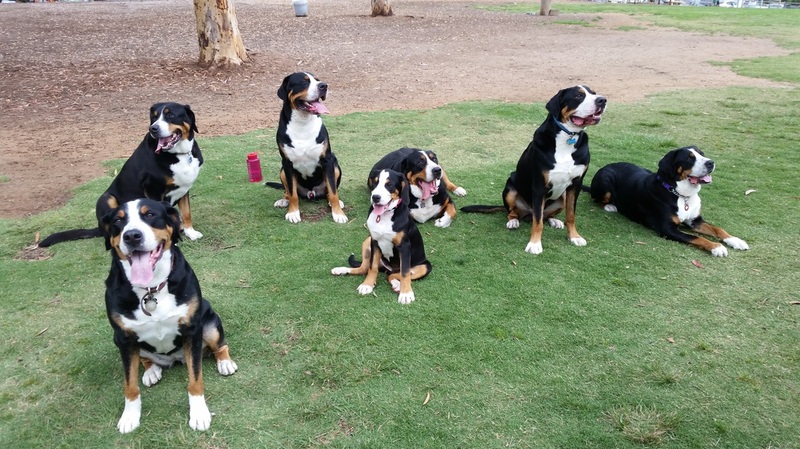 San Diego has a growing contingent of Swissies. Periodically we will meet up at a local dog park. In general the area is incredibly dog friendly…a large part of why we live down here. Outside of meeting with the group, dogs are allowed in many places in San Diego. We are fortunate many restaurants have outdoor seating, various hotels participate in Yappy Hours, and some breweries and wineries allow dogs as well. If you are looking for a Swissy meet up in San Diego, or in Southern California for that matter, please visit the Facebook link posted above. Please note Copper Vines GSMD does not operate the Facebook site.